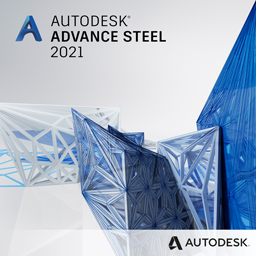 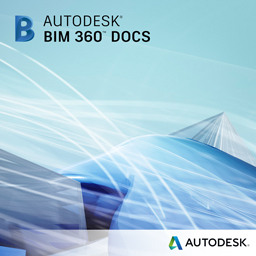 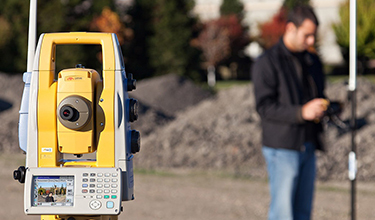 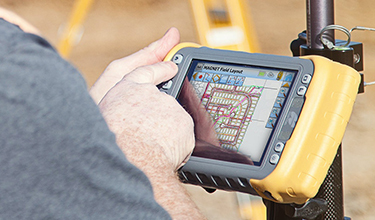 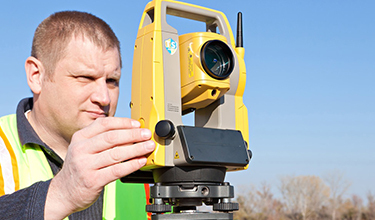 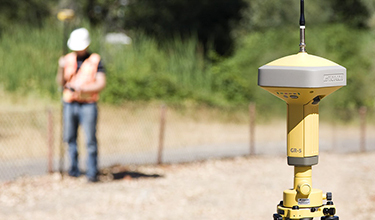 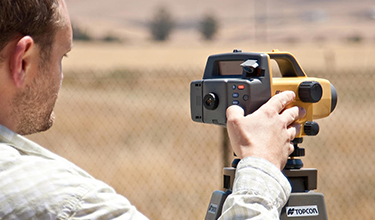 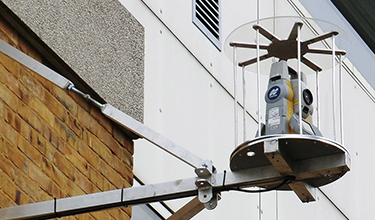 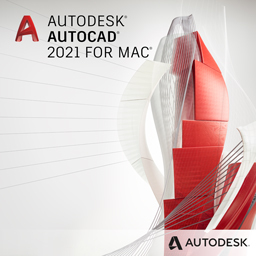 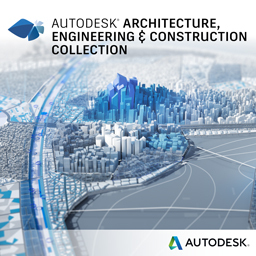 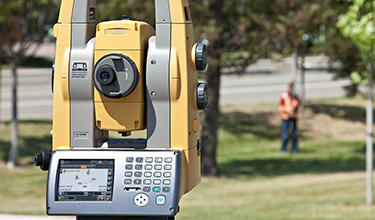 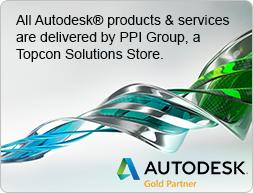 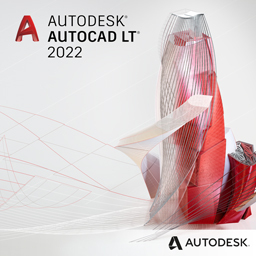 For the surveying or engineering professionals in your organization, Topcon Solutions Stores offer a complete line of high-precision instruments and software, including the complete portfolio of Autodesk software applications to help you do more ­ faster. 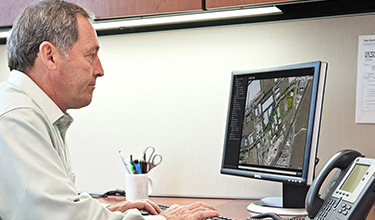 We can provide all of the accessories, training, customization and implementation services you need to produce reliable and consistent information. 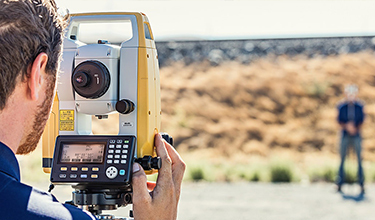 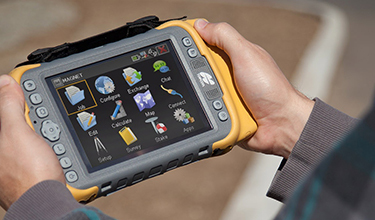 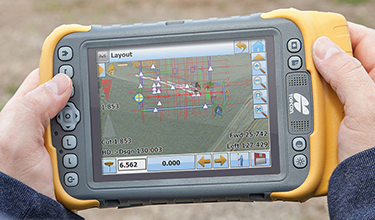 We sell or rent the most advanced surveying and GPS instruments and our full-service repair department has been repairing instrumentation for over 60 years.